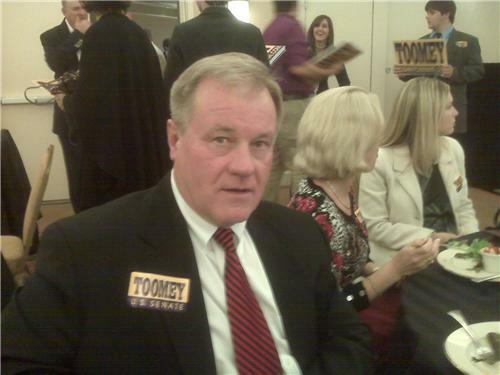 State Senator Scott Wagner (R-York) last week proposed legislation that would raise Pennsylvania’s minimum wage from $7.25 to $8.75 per hour over a three-year period. It is not clear why Wagner introduced a bill that, if passed, would raise wages to $8.75 instead of $9.50 or $10 per hour. Wagner’s office did not respond to The Declaration’s request for comment. 15 Now Philly added that Wagner’s effort amounts to “poverty preservation”. Wagner’s Democratic counterpart, Christine Tartaglione – who represents Philadelphia – recently introduced legislation that would raise the state’s minimum wage to $10.10 an hour, which, if passed, would take effect starting next year. Local wage hike advocates intend to pressure the city this year into adopting its own minimum wage law in order to launch a legal challenge against the state’s preemption clause.